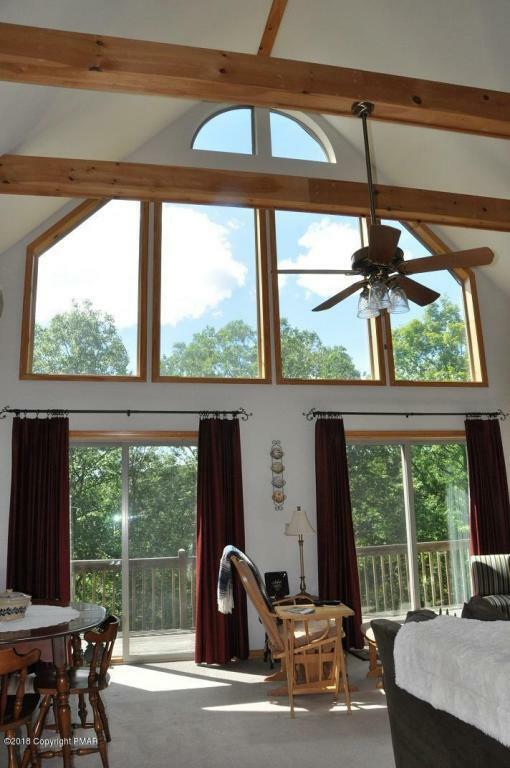 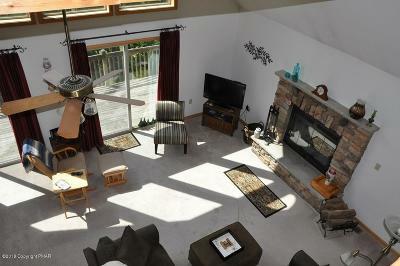 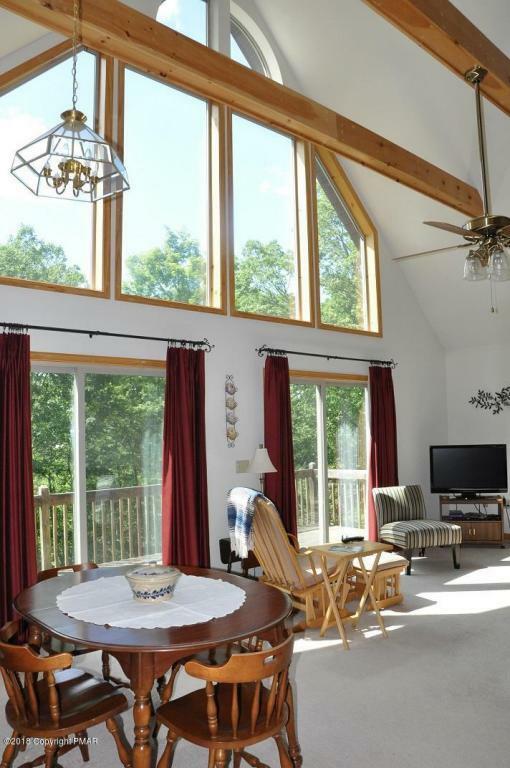 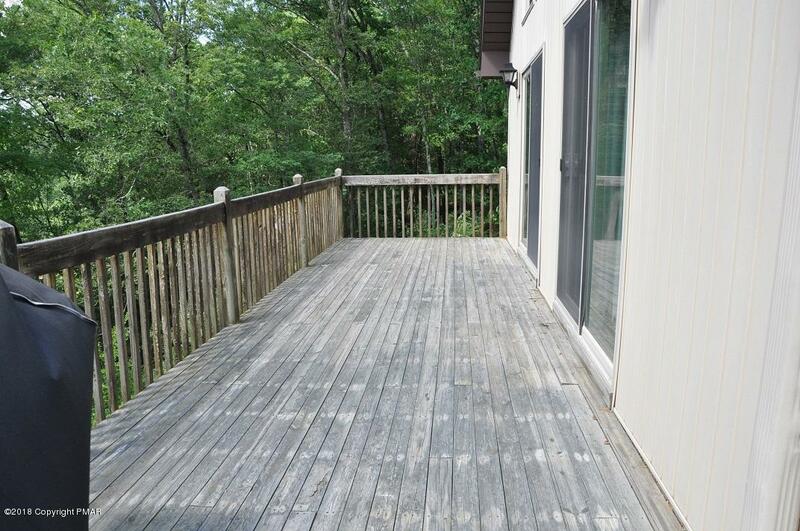 GET IN TOUCH WITH NATURE AT THIS LIKE NEW CONTEMPORARY HOME ON 4.61 ACRES! 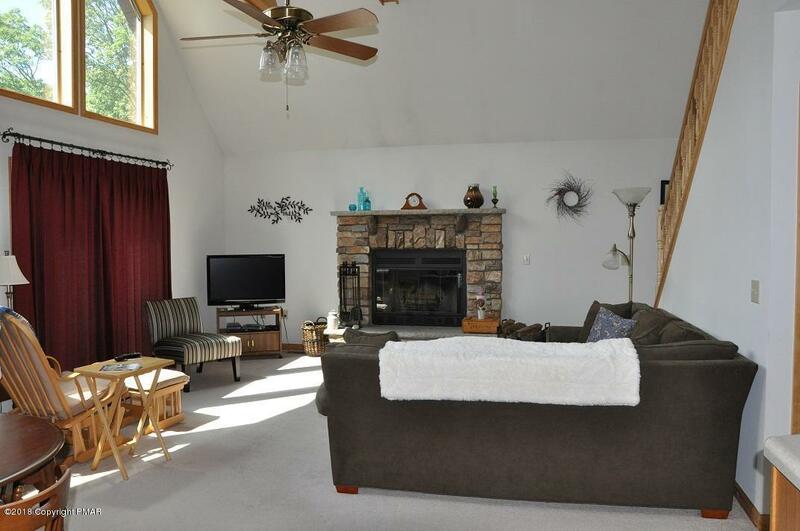 Home features 2 bedrooms, full bath, kitchen, dining area, & living room with stone-front fireplace on main floor and huge master bedroom with exposed beams & master bath on upper level. 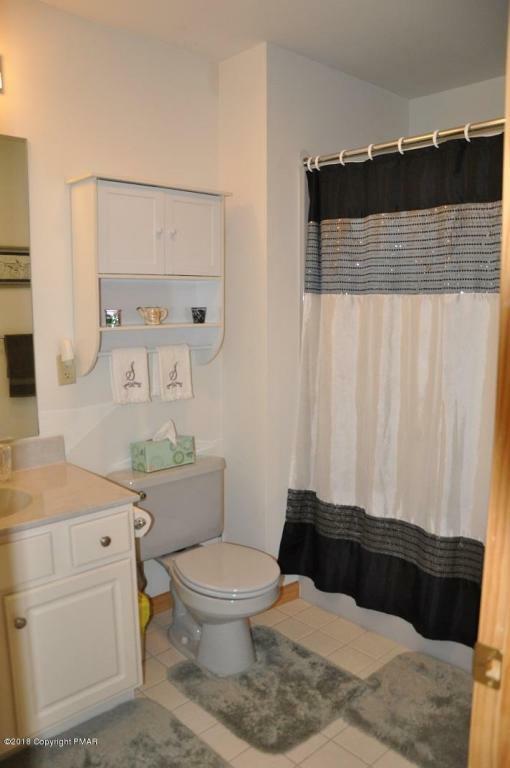 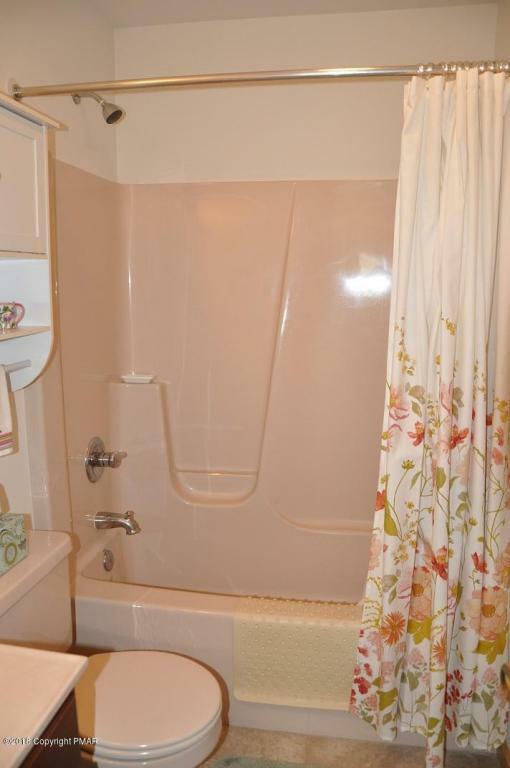 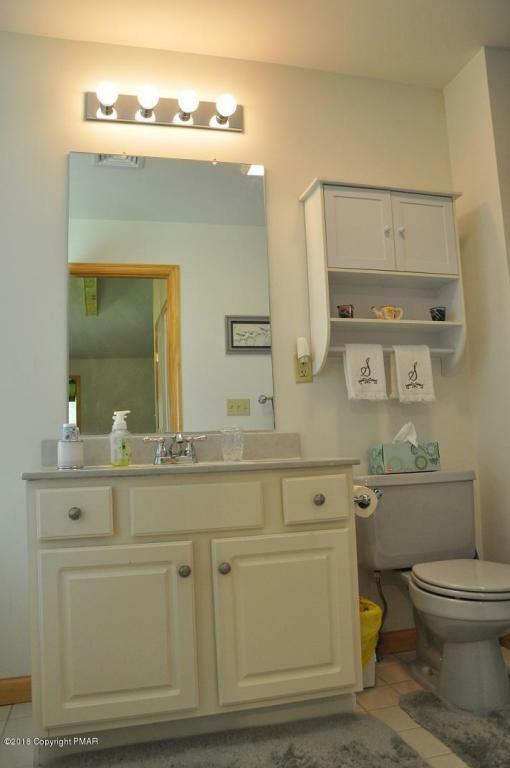 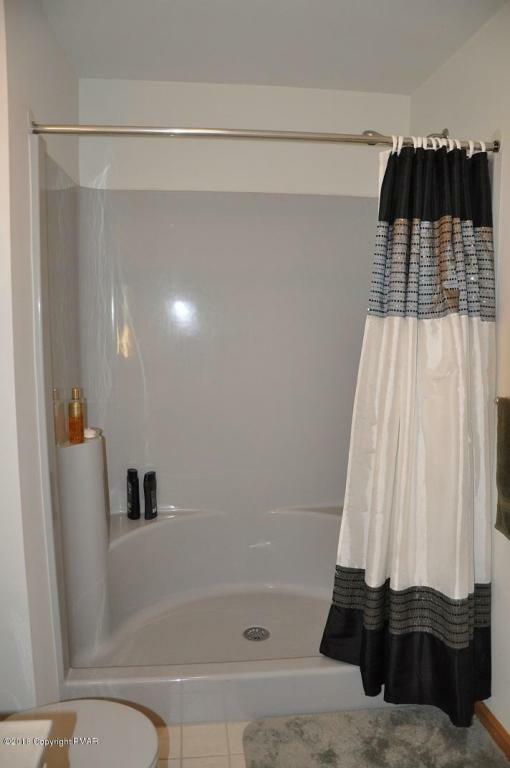 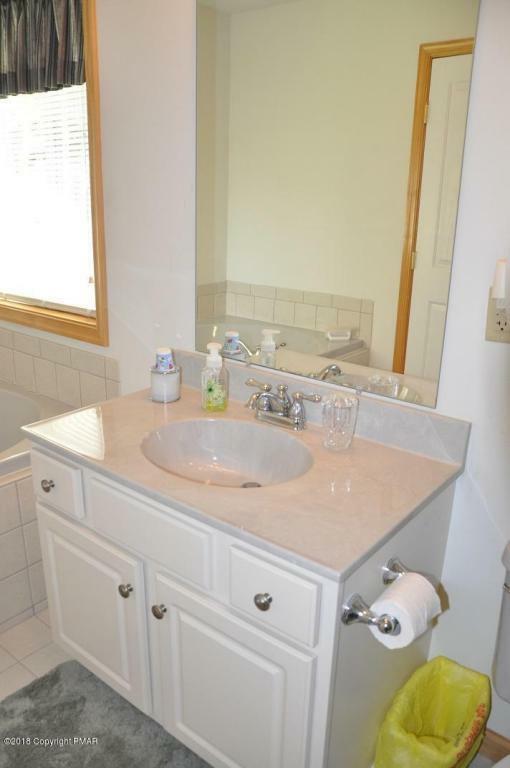 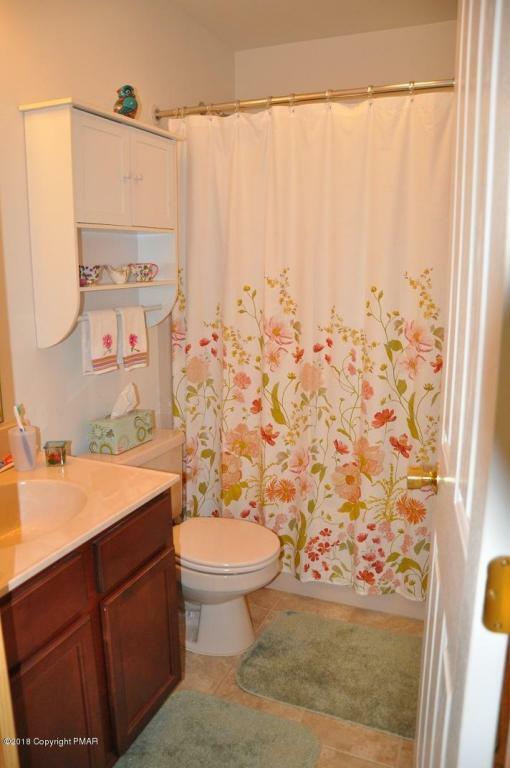 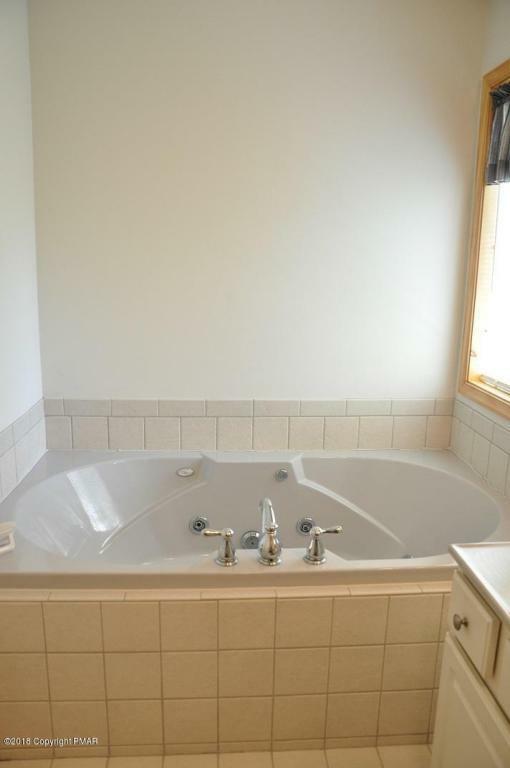 Master bath has large jetted tub & extra large shower. 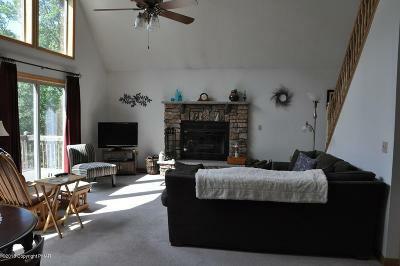 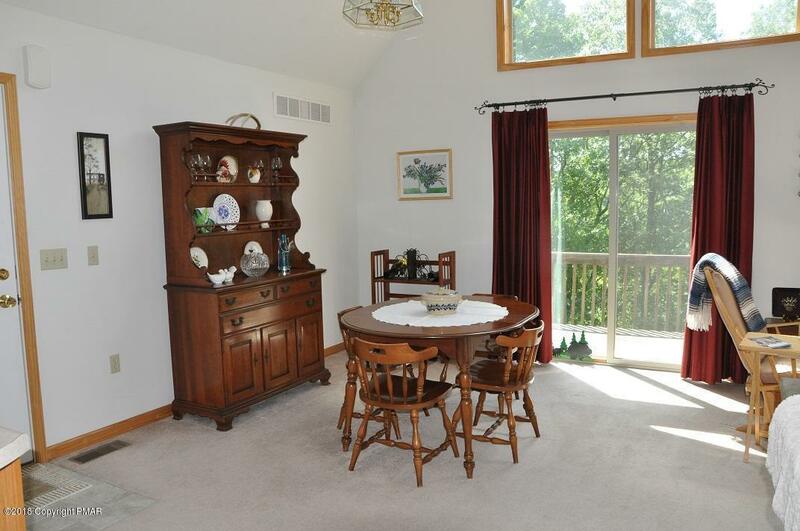 Open floor plan with vaulted ceiling, large windows and exposed beams nicely accentuate this 10 year old home. 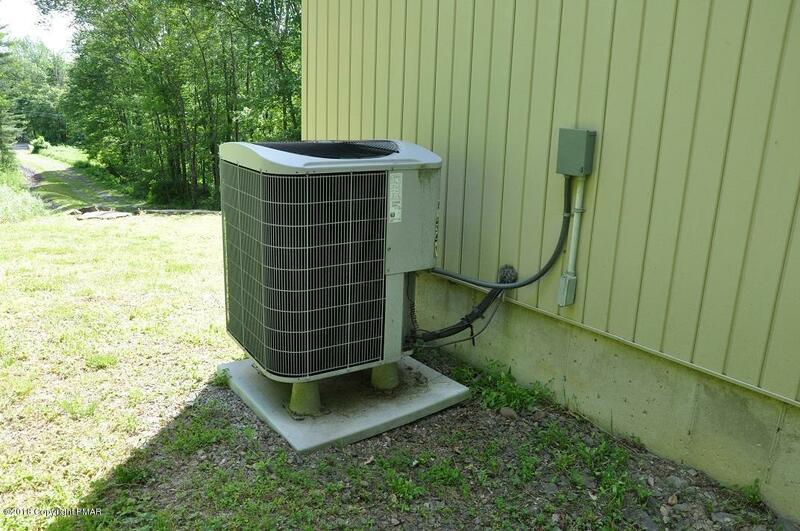 CENTRAL AC to keep you cool! 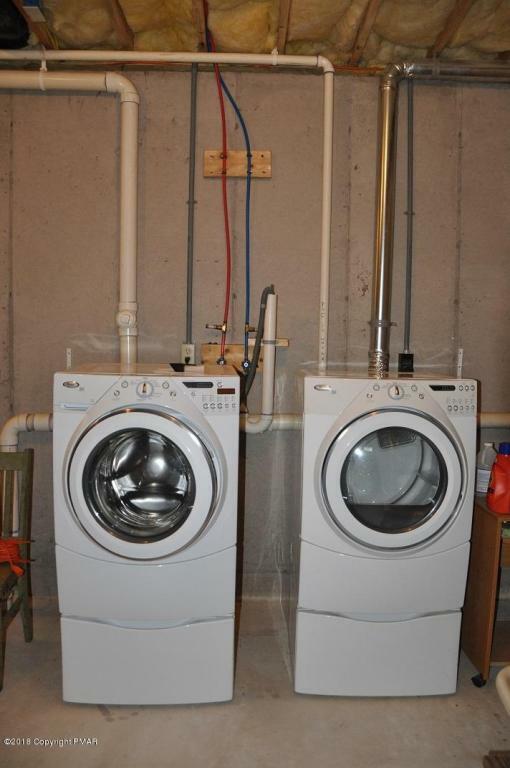 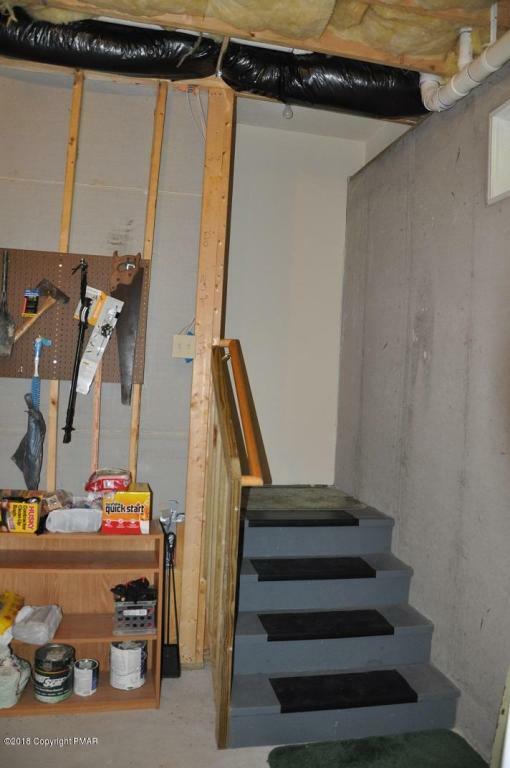 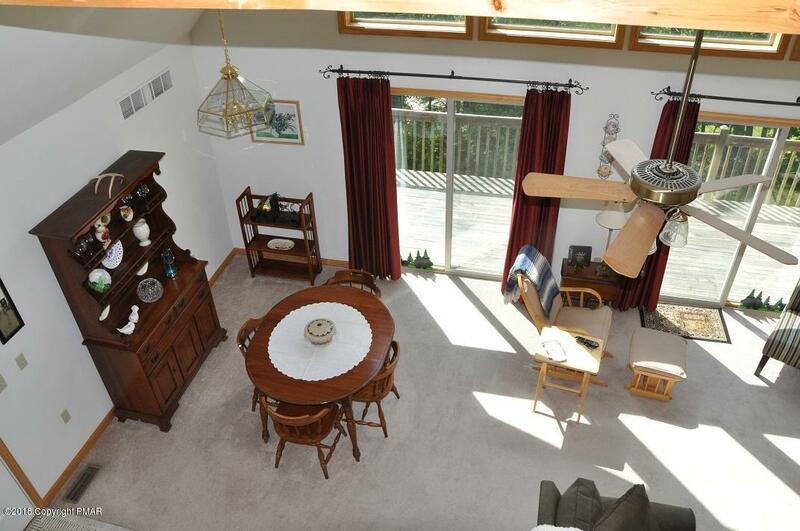 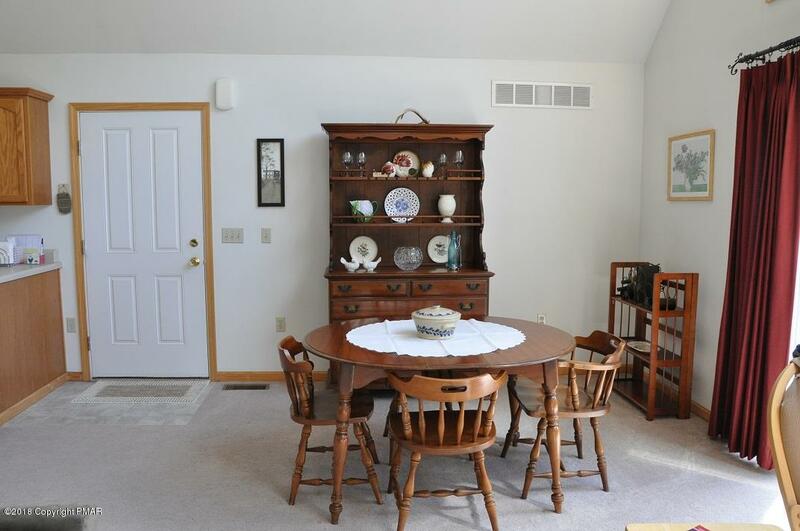 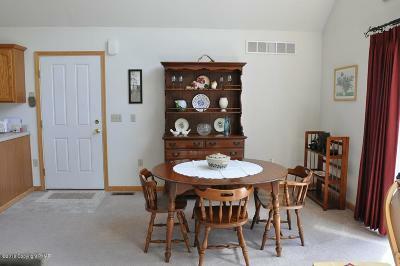 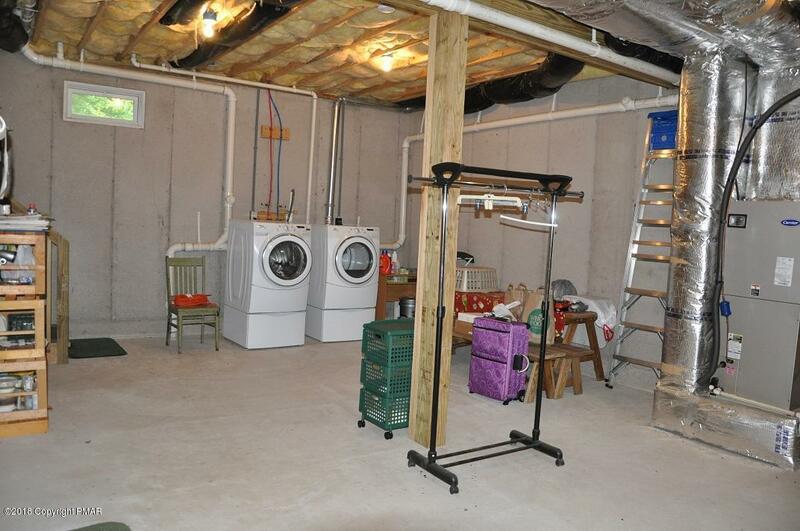 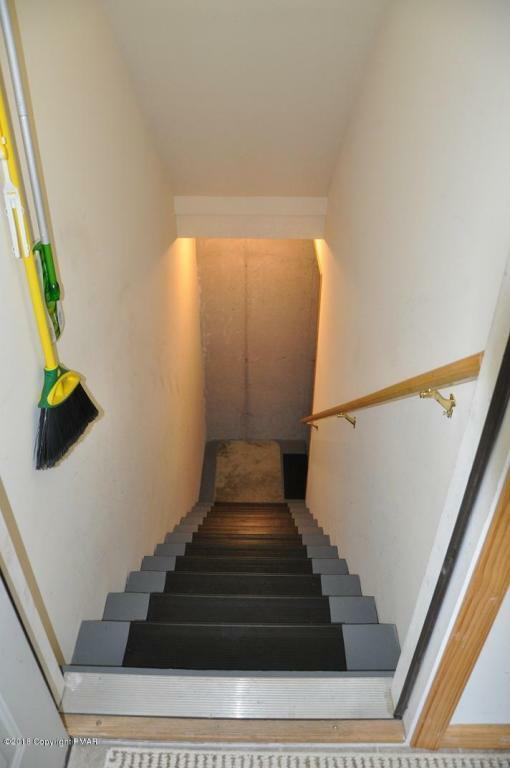 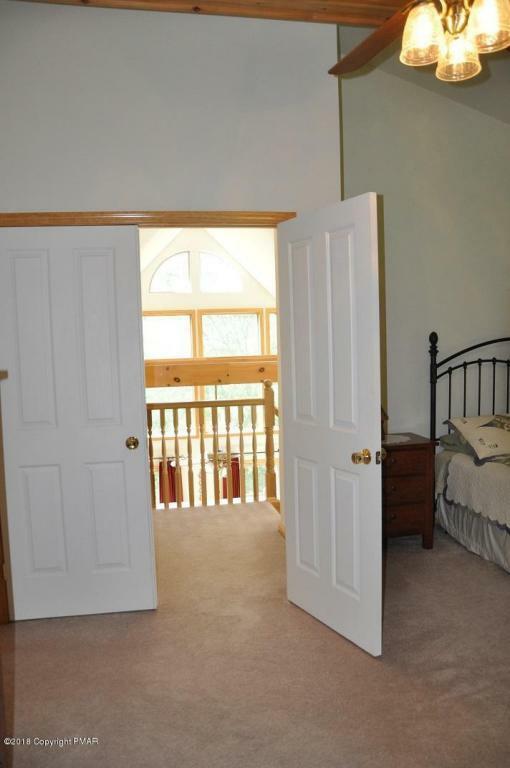 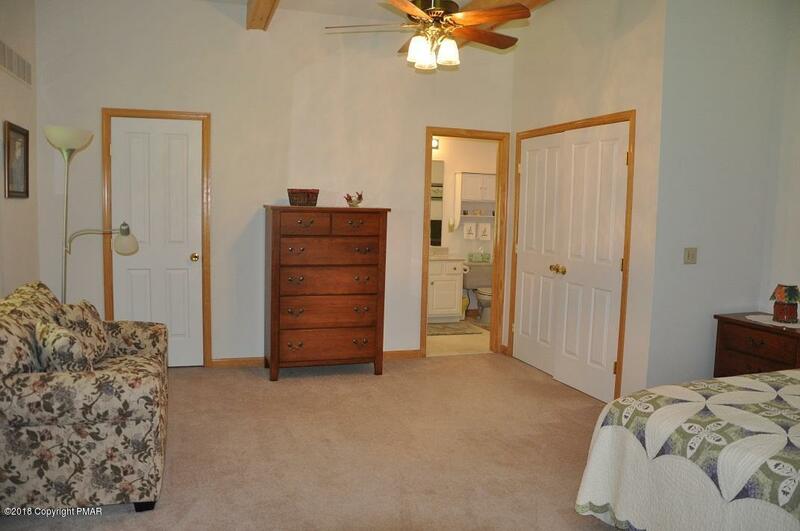 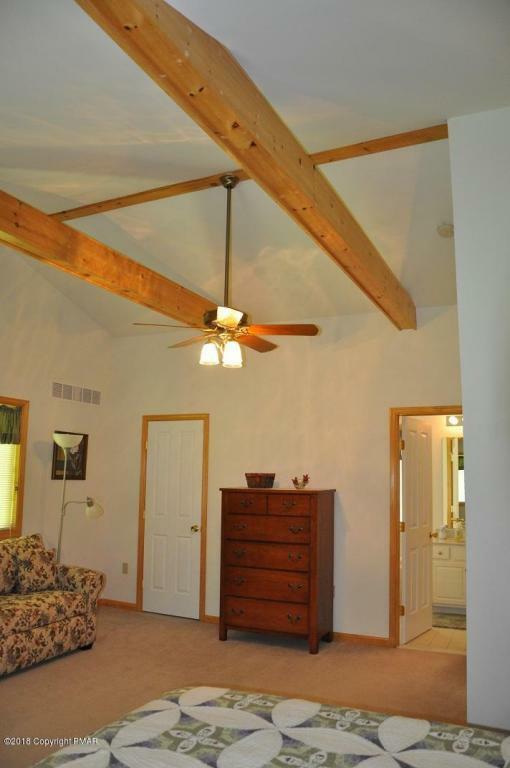 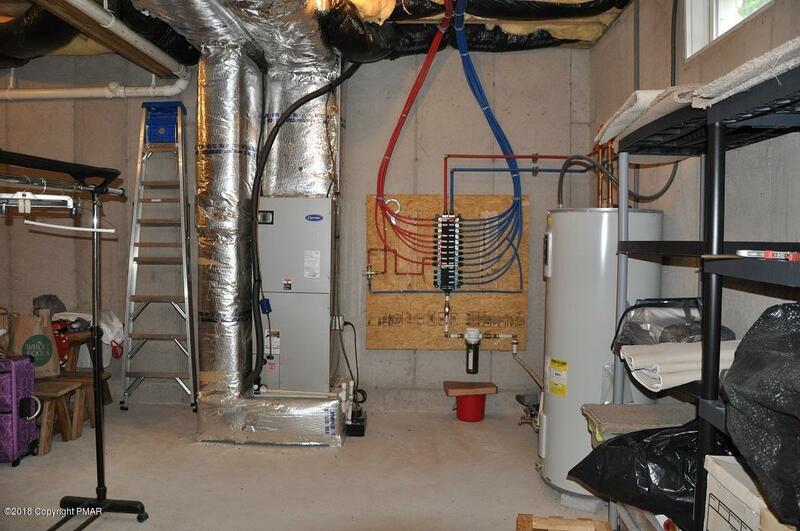 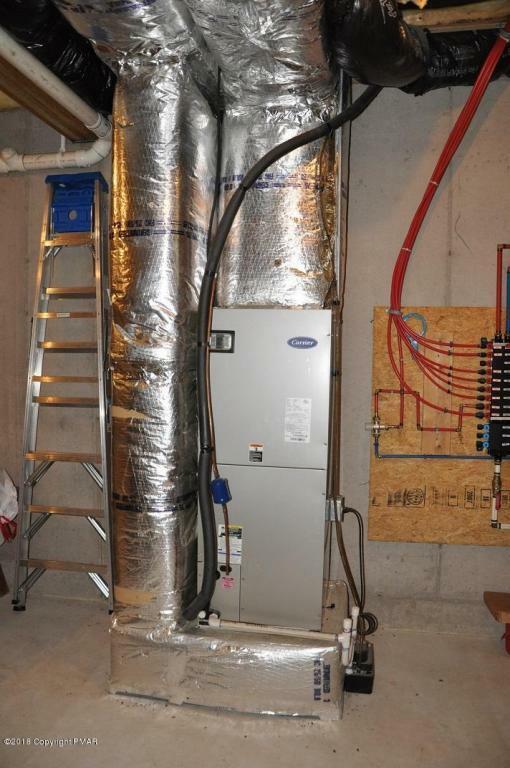 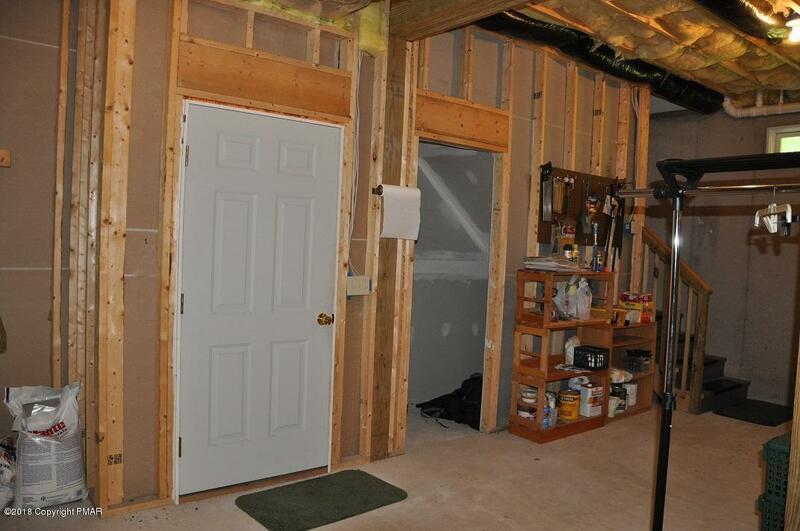 10 ft ceilings in basement offer nice height to finish for spacious family room. 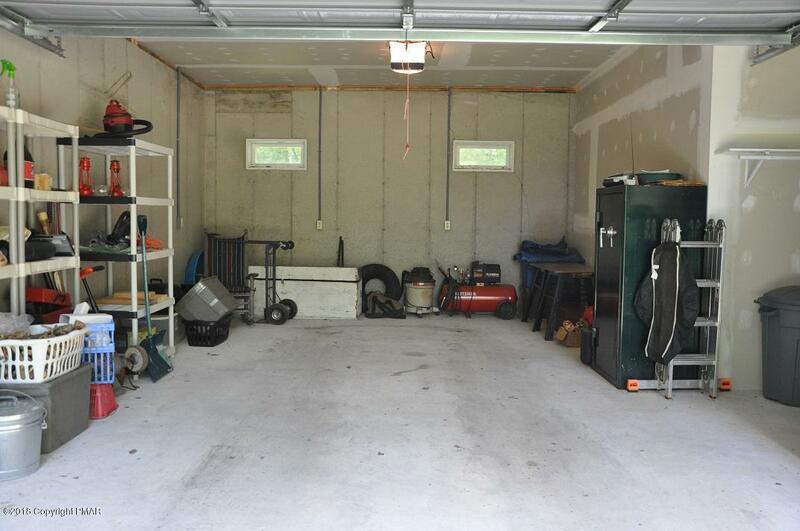 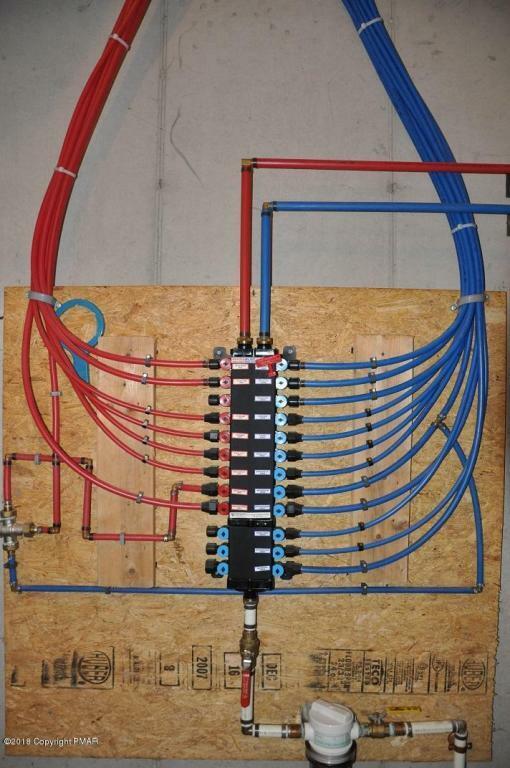 Built-in 1-car garage. 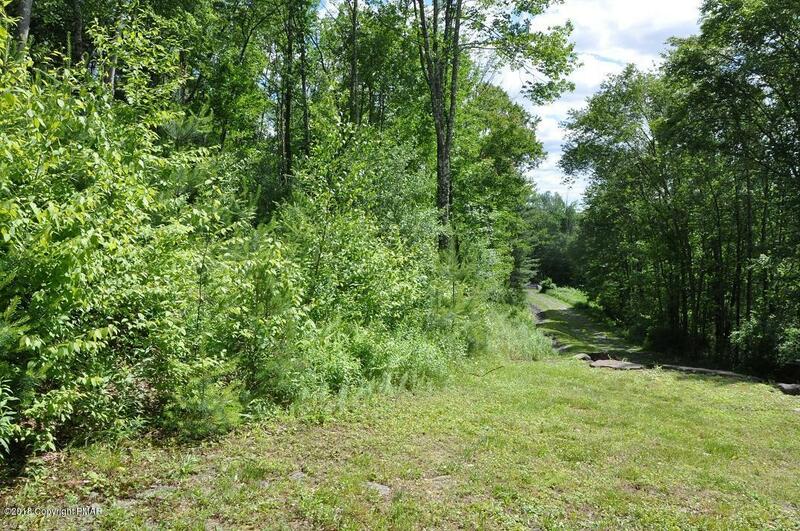 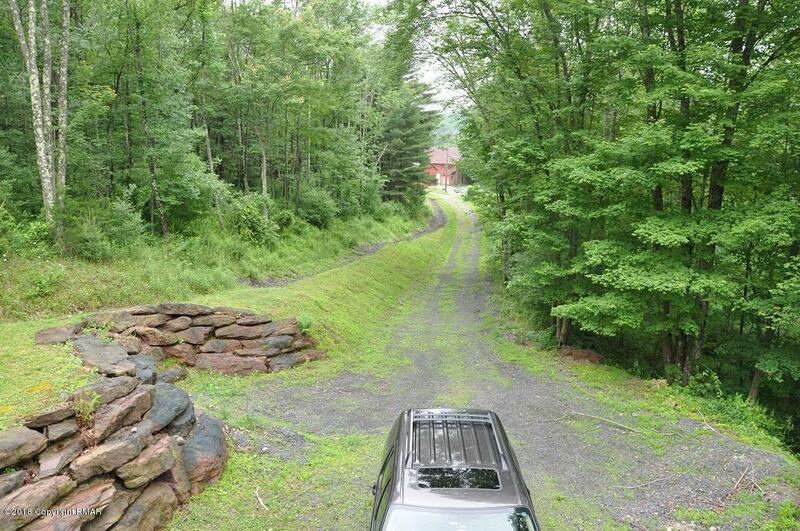 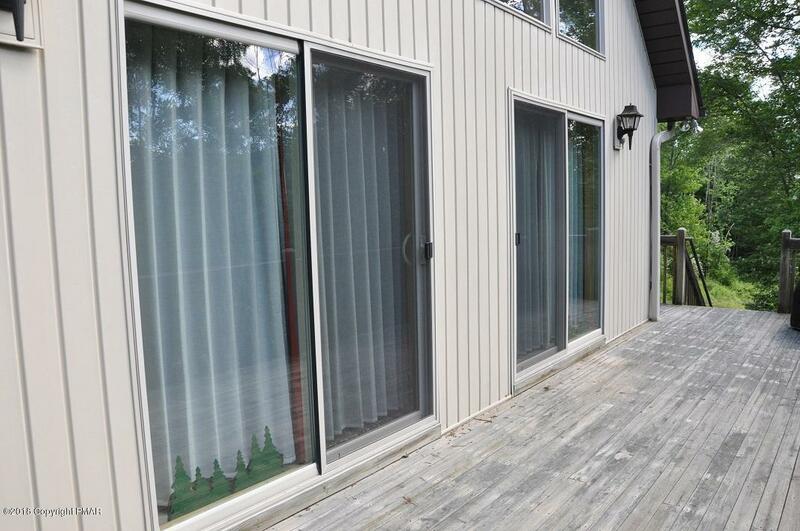 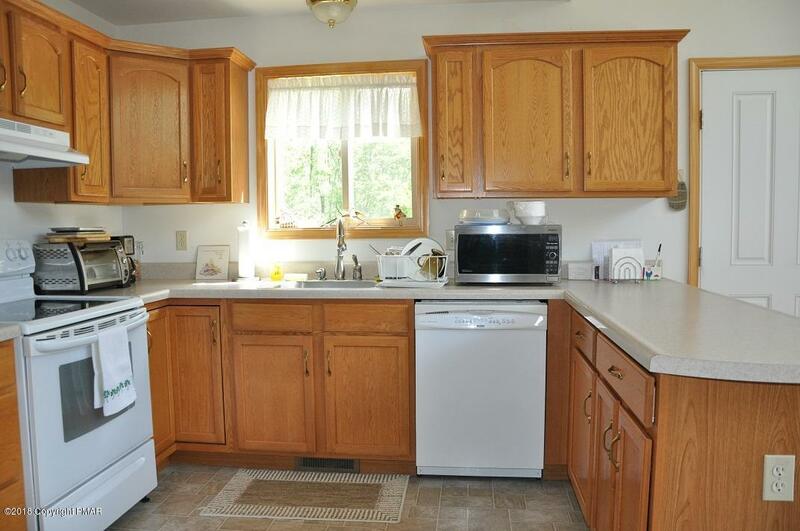 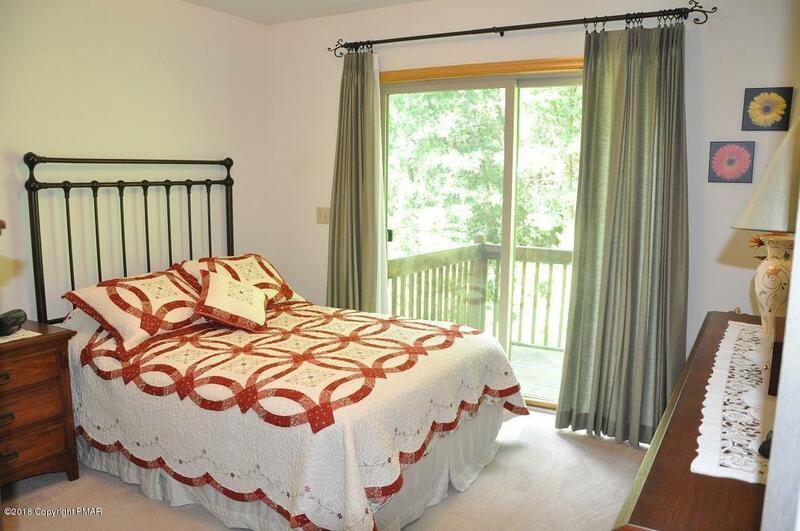 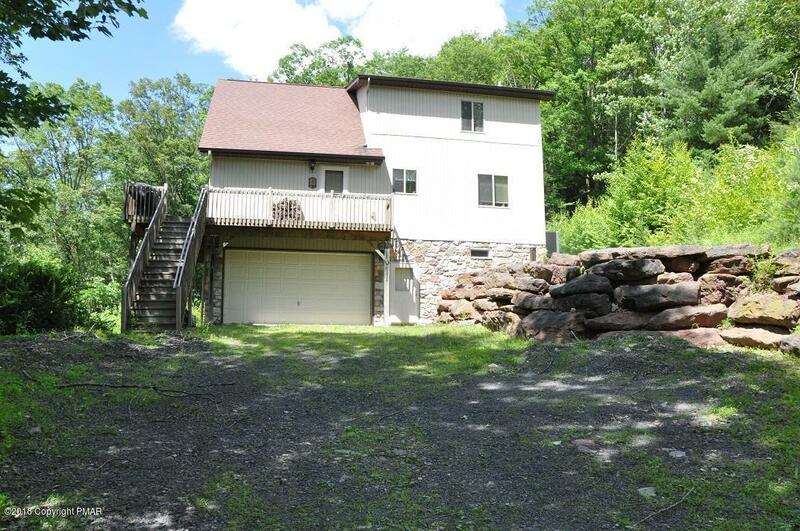 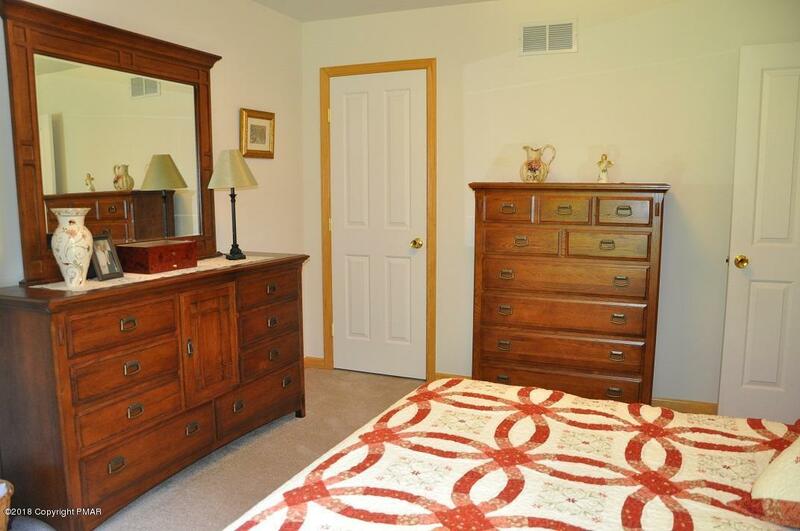 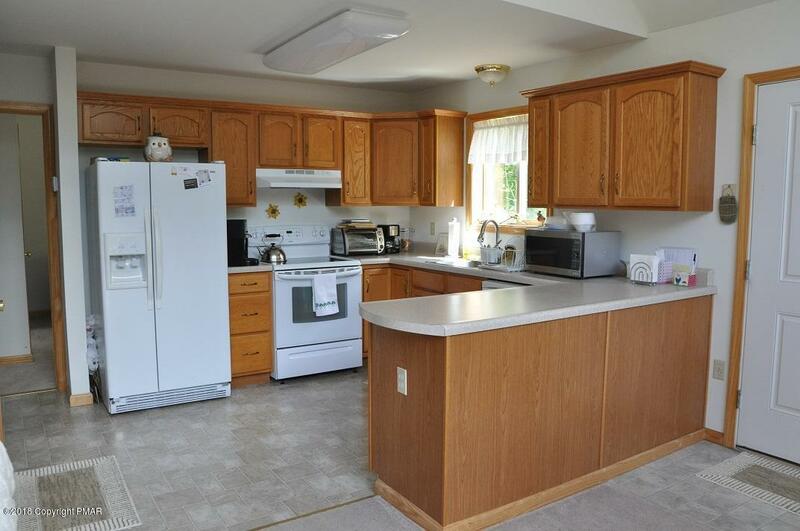 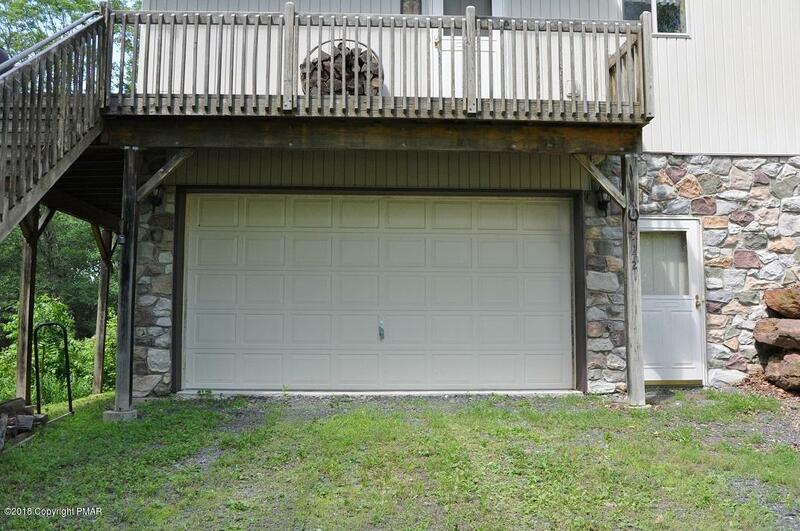 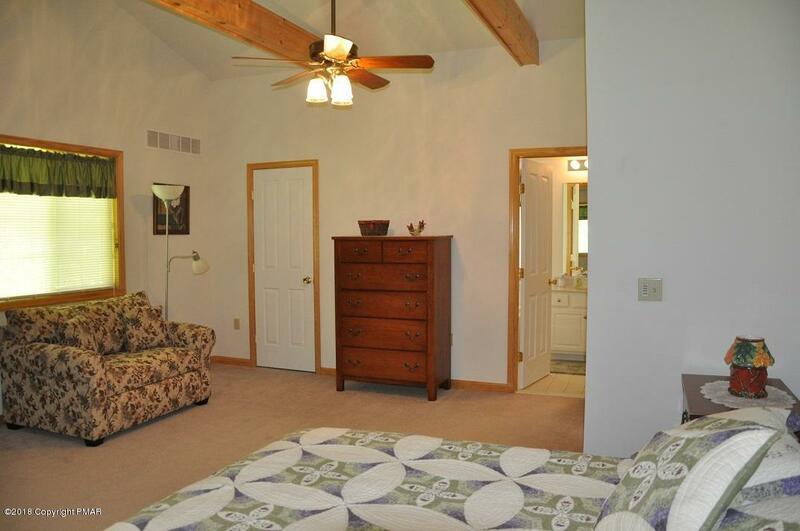 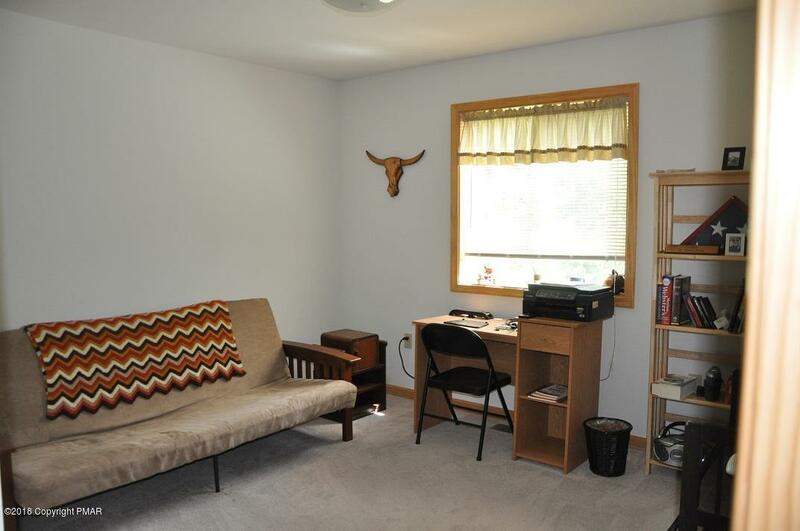 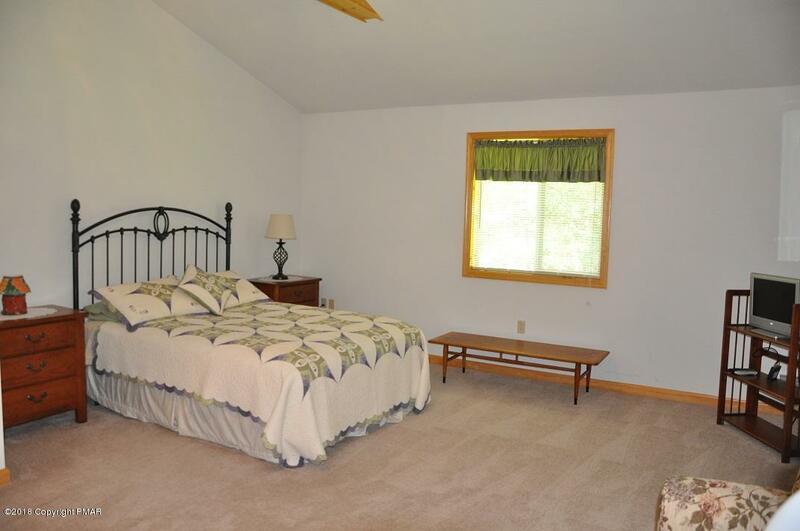 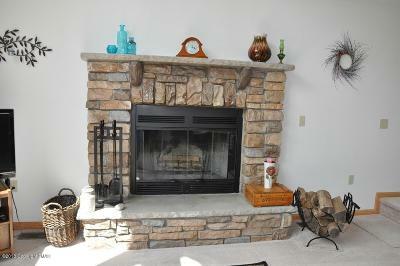 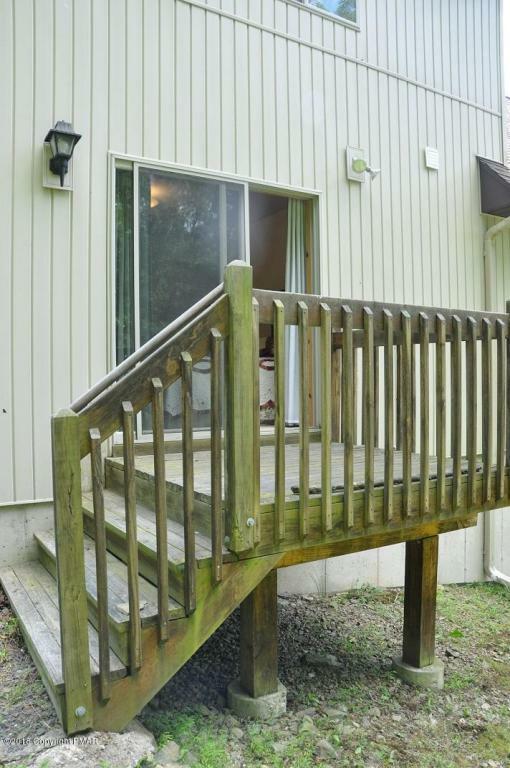 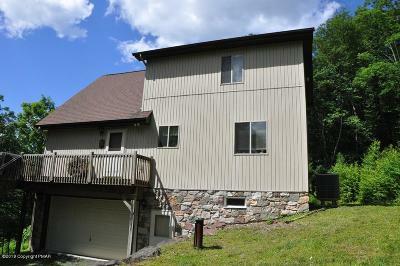 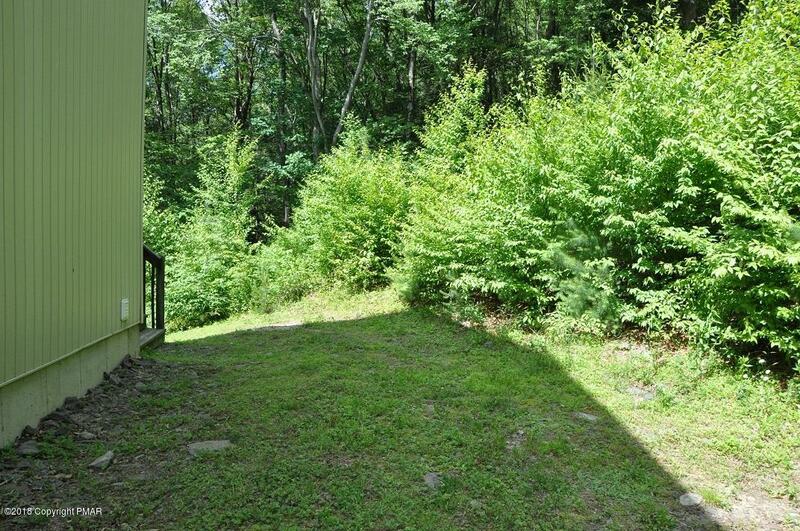 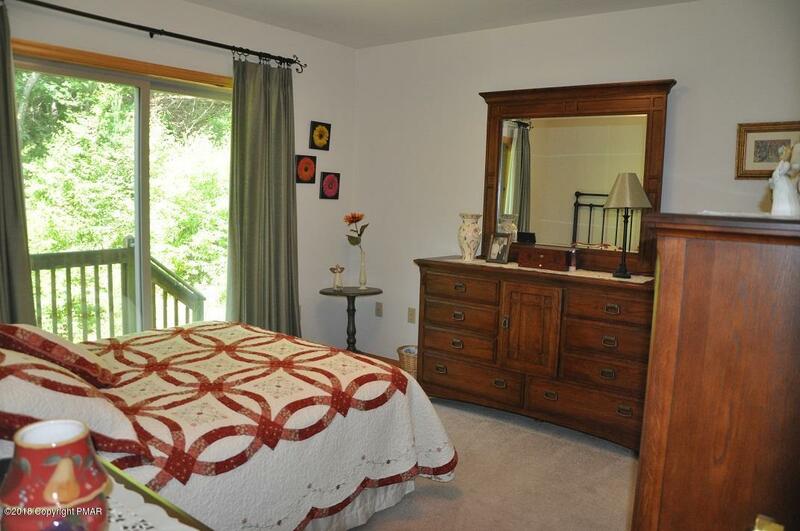 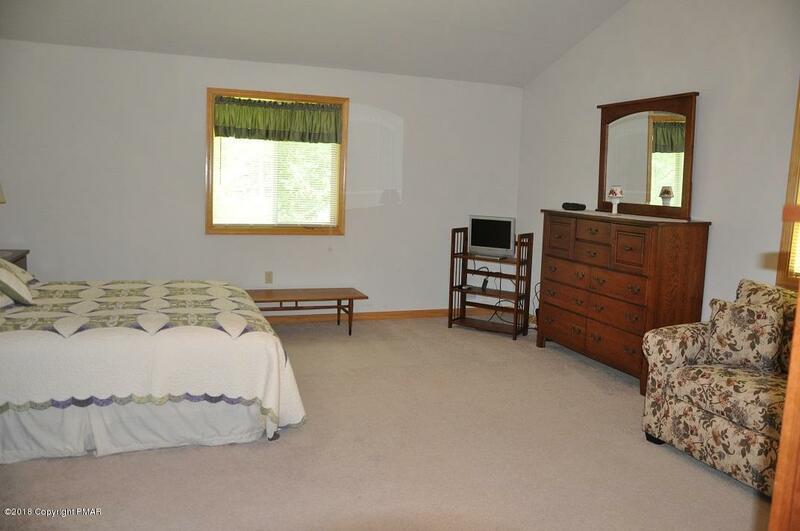 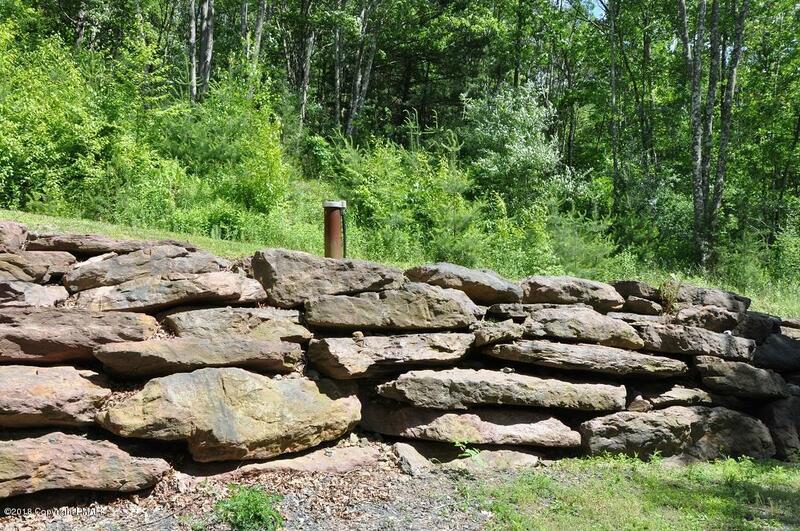 Centrally located for EZ access to stores, medical, major roadways and Pocono attractions! 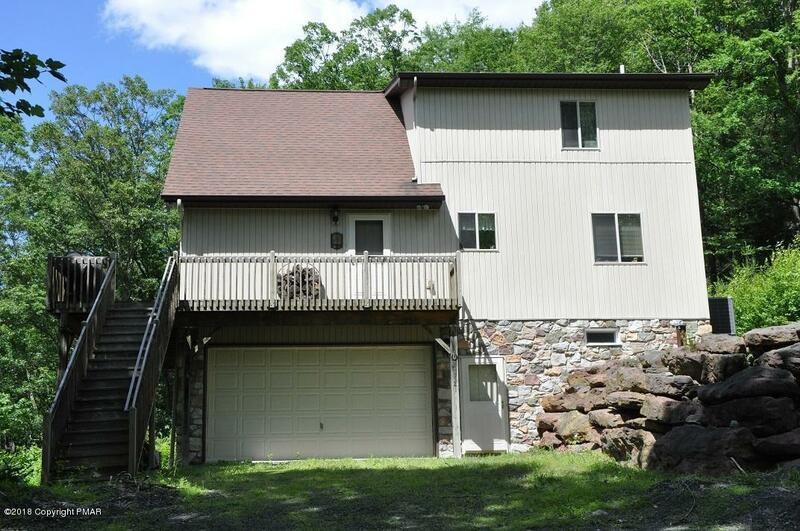 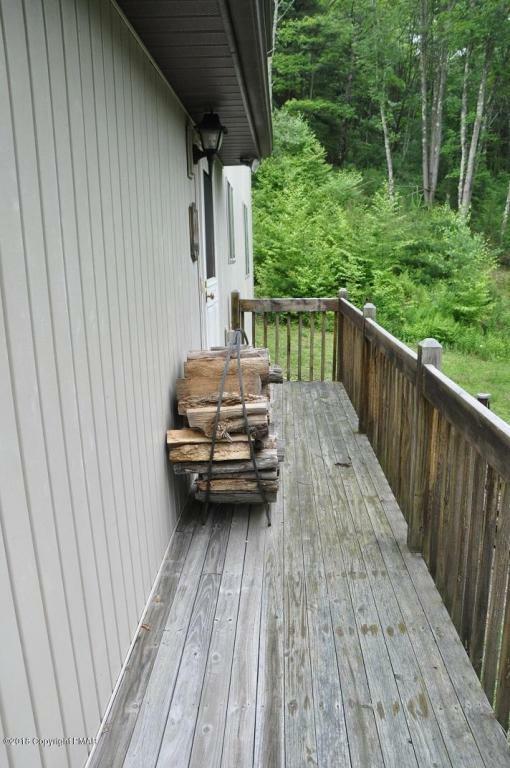 If you're looking for a full-time residence or Pocono getaway that's not in a community, this is it!